Would really like to see all the cool photos that will be taken today! 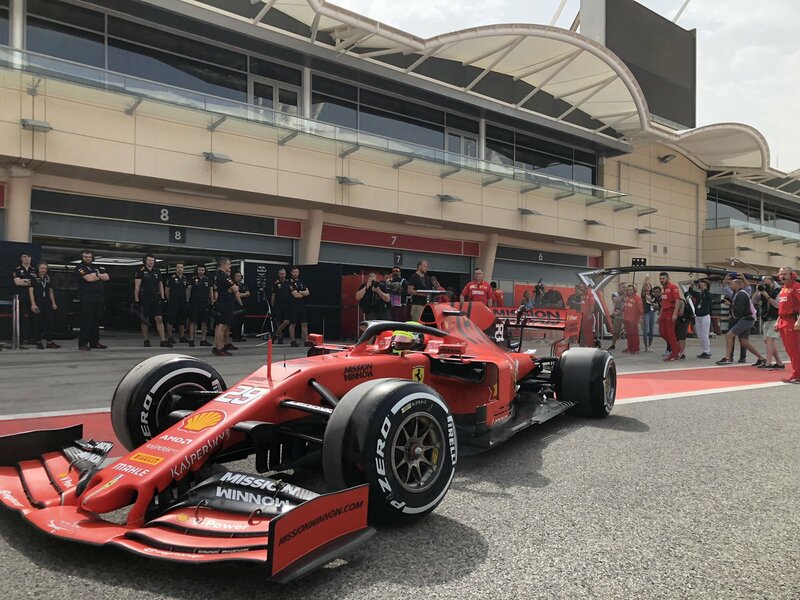 Mick driving out of the garage..
Ferrari looking at the future the Charles and Mick show wow what a young combo to build on. A real shame that micks dad is not there what a moment that would have been in the sporting world . Since its raining I hope we are doing a lot of running in the wet. I like the sound of that! 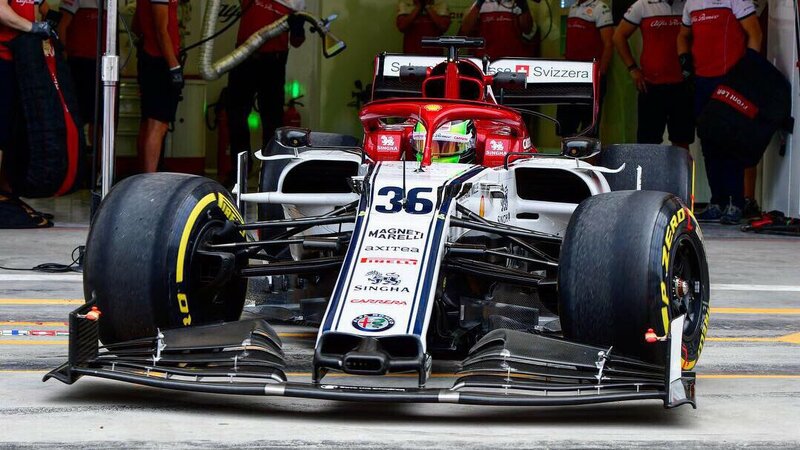 Next season?? 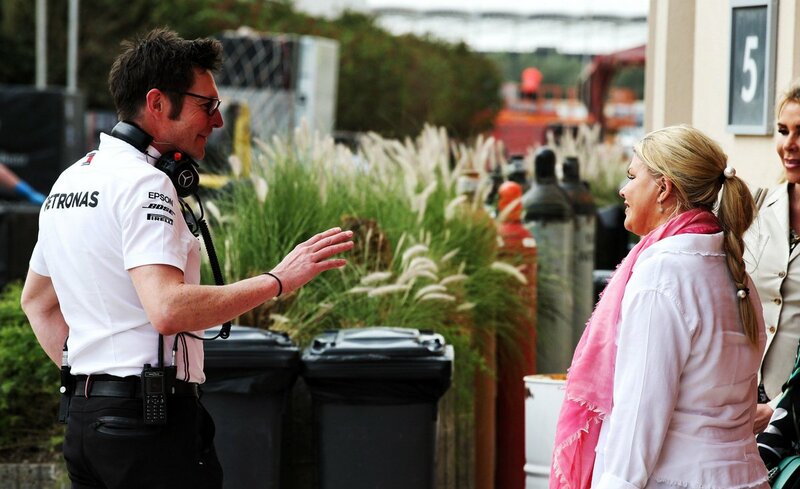 Mick talking to his engineers at the paddock. 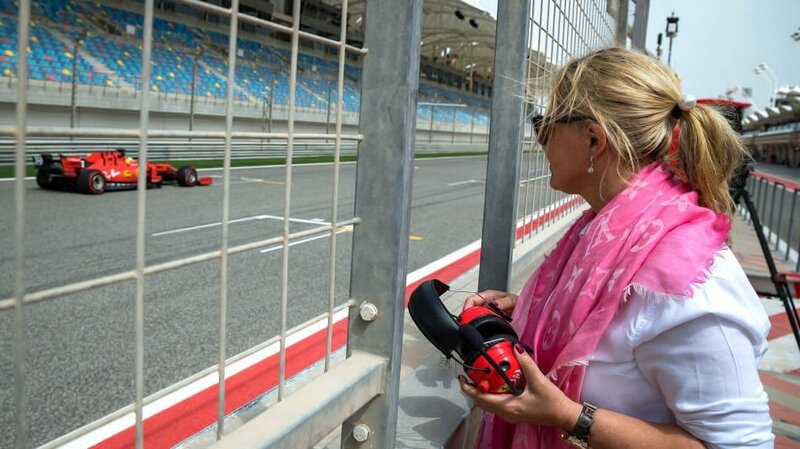 Corinna listening in the background. 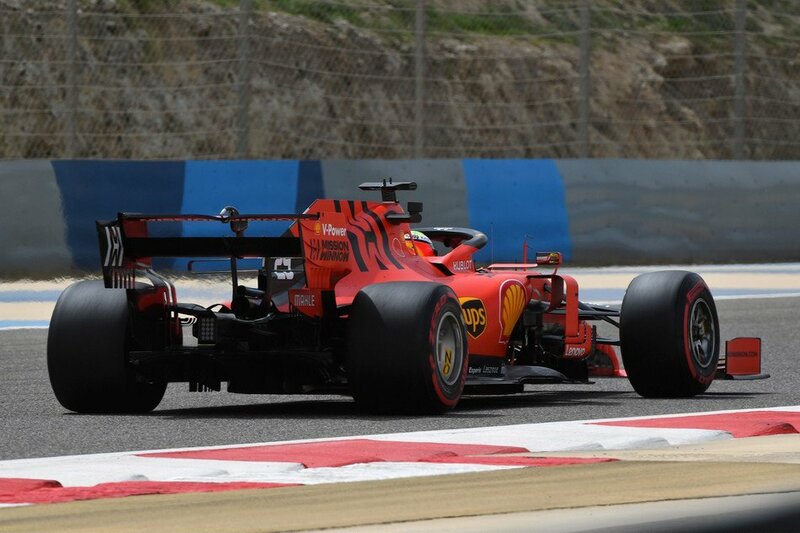 A promising start in the SF90 for Mick but I'm sure this isn't going down too well with Seb. I feel quite sorry for our current 'team leader' and I hope he bounces back, meantime let Mick grow as Charles has done. 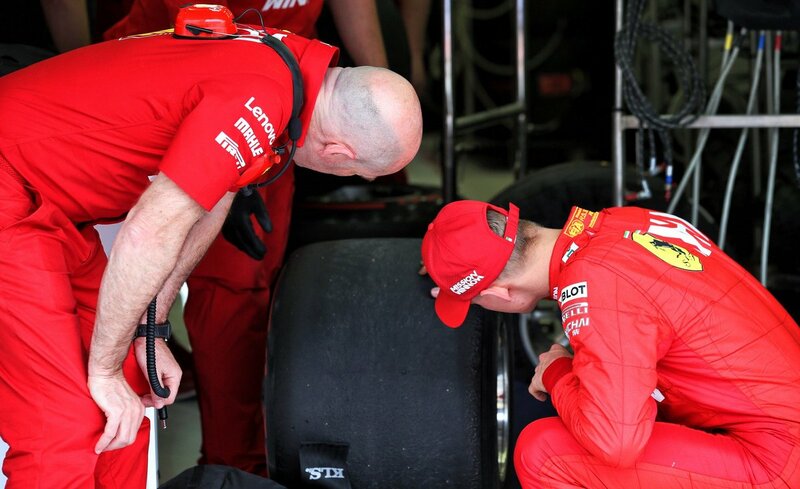 Only seb knows seb Ferrari will be there for him every way possible but for how long Ferrari are throwing every thing at f1 to regain supremacy over mercedes they are definitely building a new future it's called forward planning all smart operators no matter there background use this principle mercedes must be thinking to because Lewis is starting to loose that total edge. 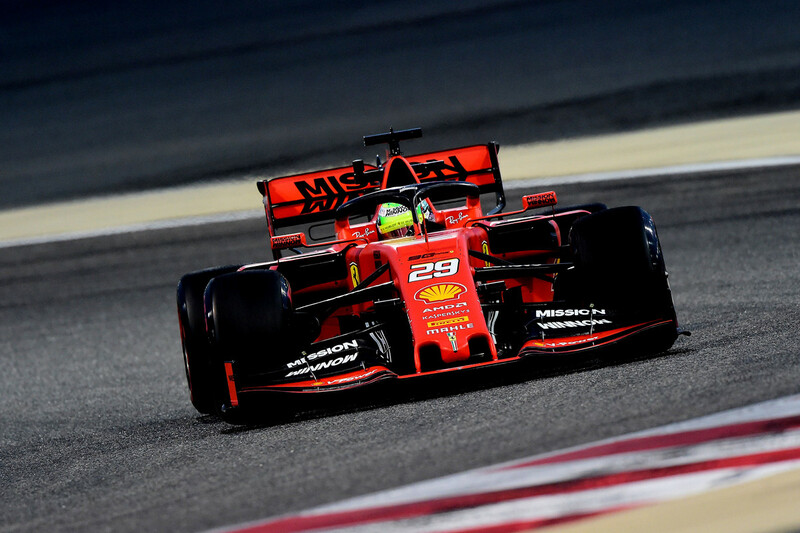 Sakhir, 2 April 2019 – It was a day to remember in Bahrain for Scuderia Ferrari Mission Winnow and all Formula 1 fans. 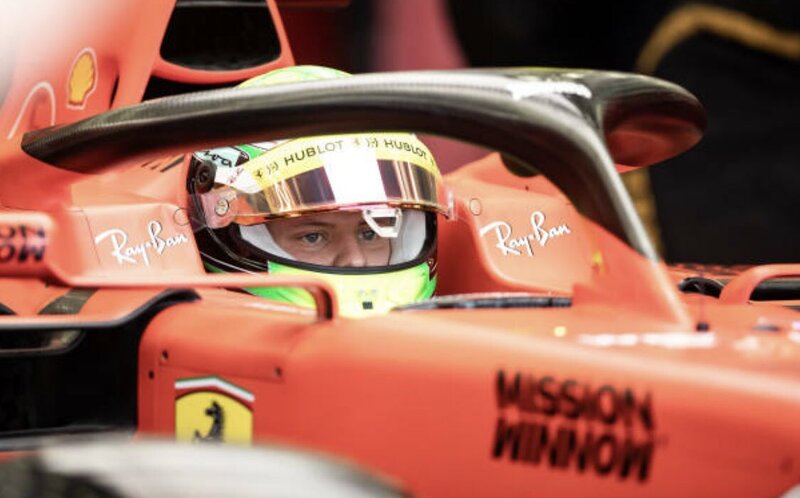 Shortly after nine in the morning, Mick Schumacher, son of seven times world champion, Michael, had his first drive in a Formula 1 car, the Ferrari SF90. 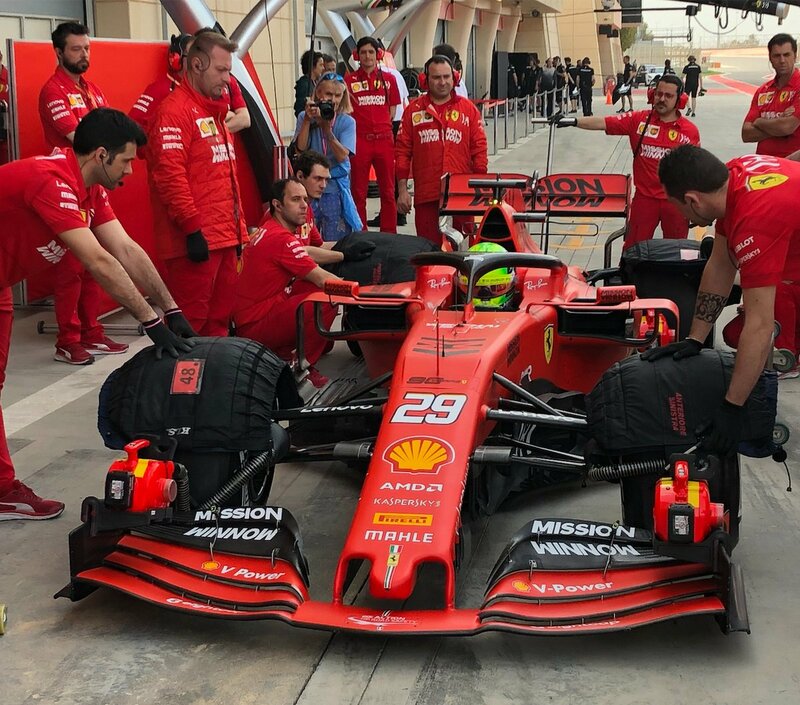 The Ferrari Driver Academy (FDA) student, who made his Formula 2 debut over the weekend with the Prema team, jumped in the car for an installation lap, before pitting for the usual checks. 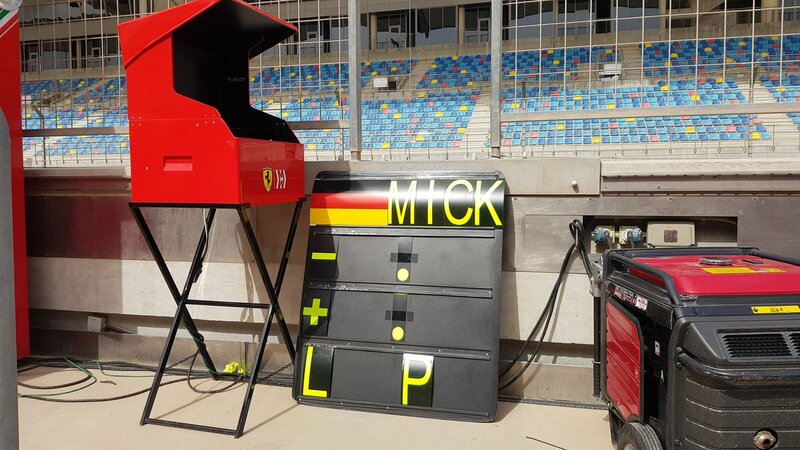 A few minutes later, despite the track being extremely dirty following the sand storm that hit the area yesterday, Mick began his first run, putting together a series of laps at a constant pace. 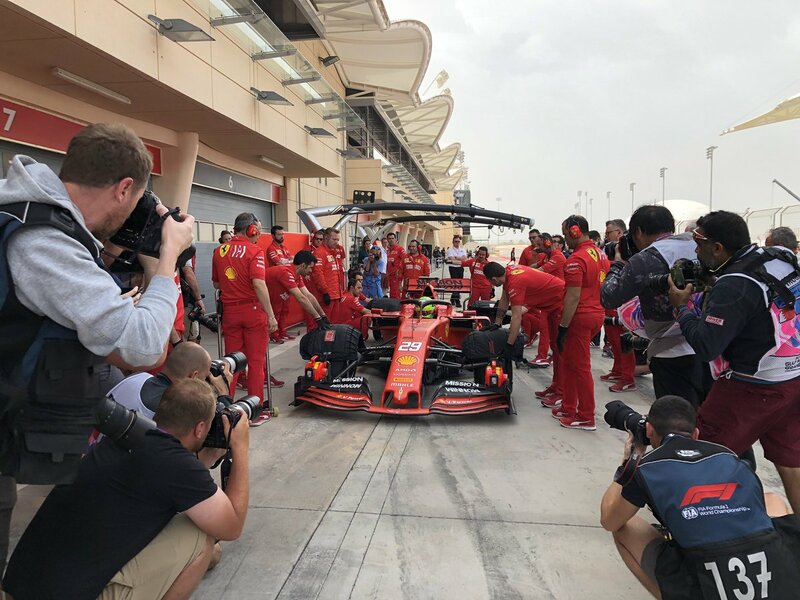 The other newsworthy aspect of the day was the weather, with the occasional rain shower, hardly a usual feature in this part of the world, reducing the amount of track time in the morning for the teams. 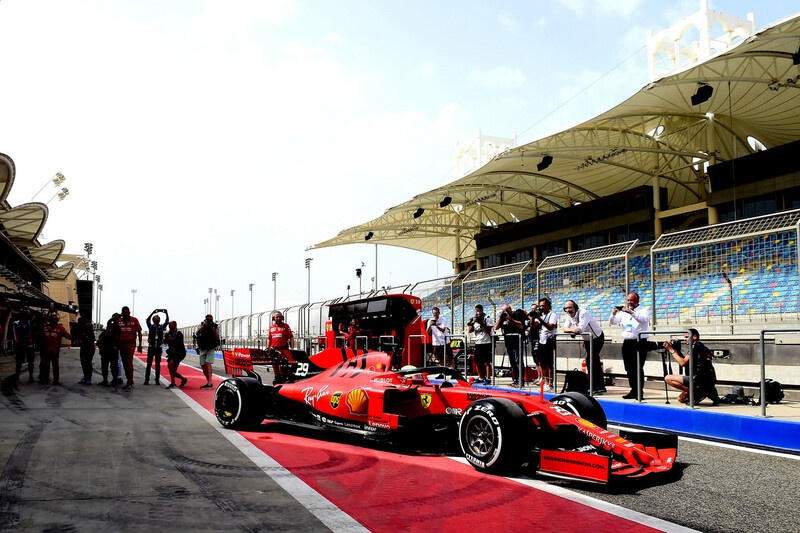 Before the lunch break, the young German had completed 33 laps, the quickest in 1’32”552. 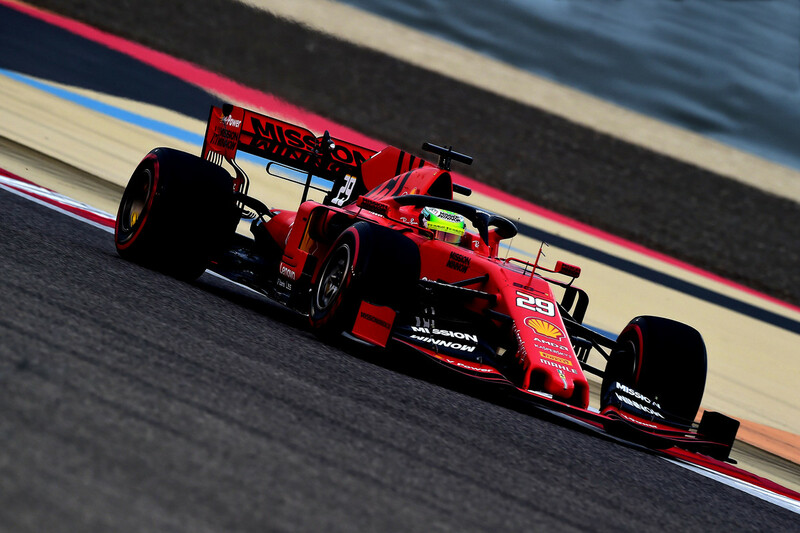 In the afternoon, Schumacher and the other drivers were only able to get back on track around 5pm, given that the rain was still falling in Sakhir. 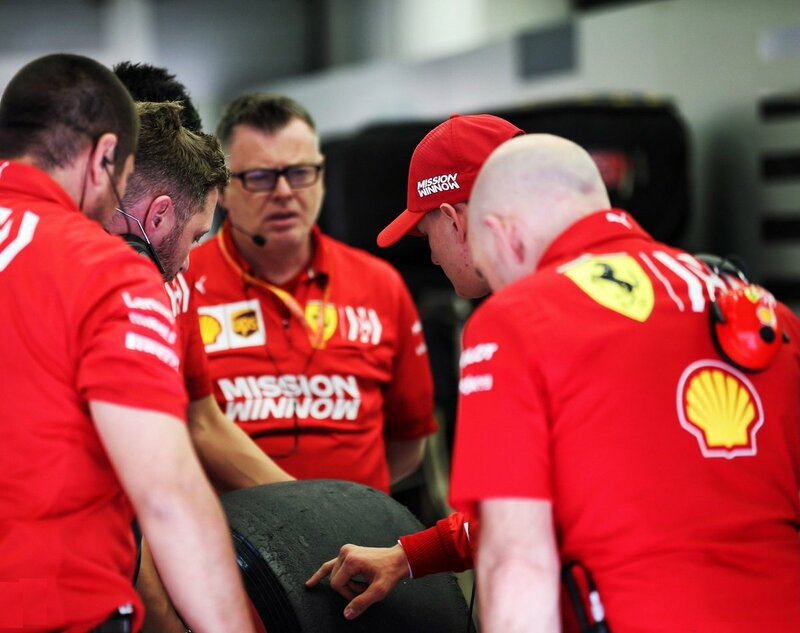 Mick completed a further 23 laps, as he gradually gained confidence in the SF90, while working on a programme including tyre and set-up work. 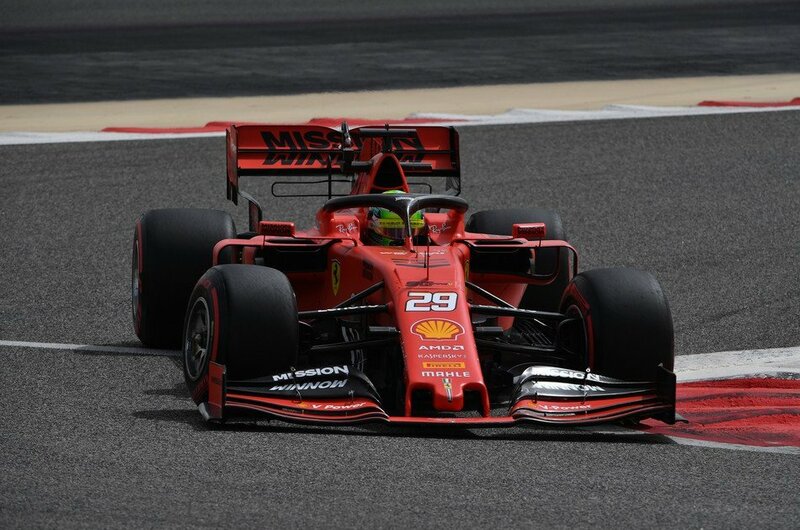 By the end of his first day in a Formula 1 car, the youngster had run up a total of 56 laps, equivalent to 303 kilometres, one lap less than Sunday’s race distance. His best time was a 1’29”976. 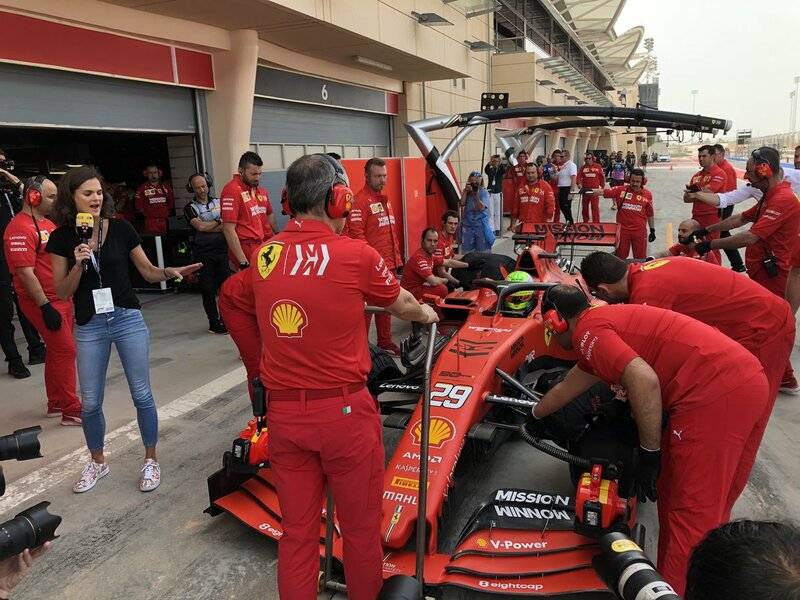 For the second and final day of the Sakhir test, Sebastian Vettel will be behind the wheel for Scuderia Ferrari Mission Winnow. 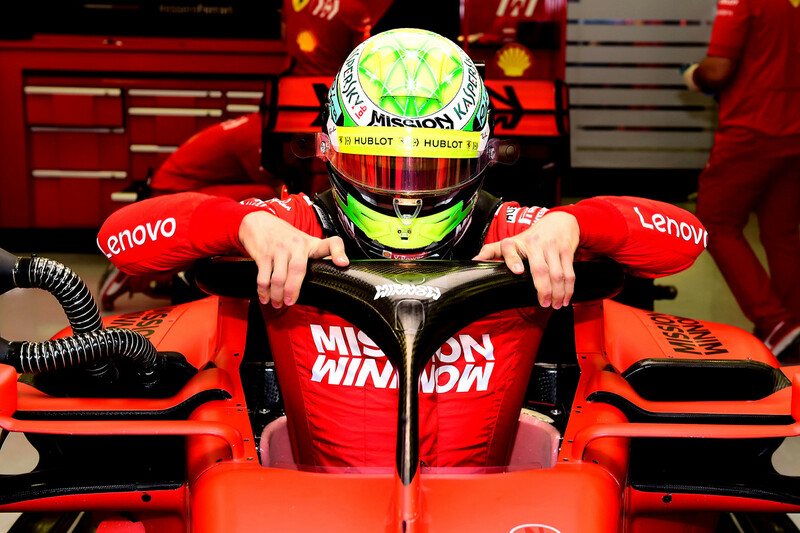 Mick Schumacher will be in action yet again, switching to the cockpit of the Alfa Romeo Racing car. I really enjoyed today. 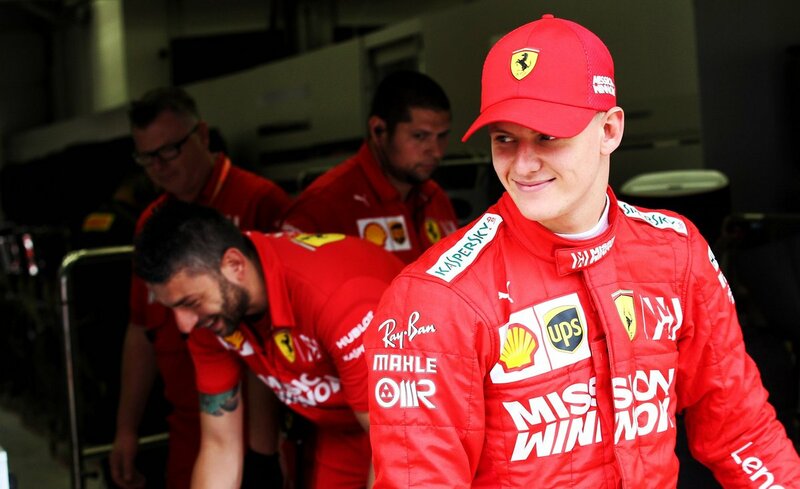 It felt like home in the garage from the very first moment with a lot of people that know me since I was very young. 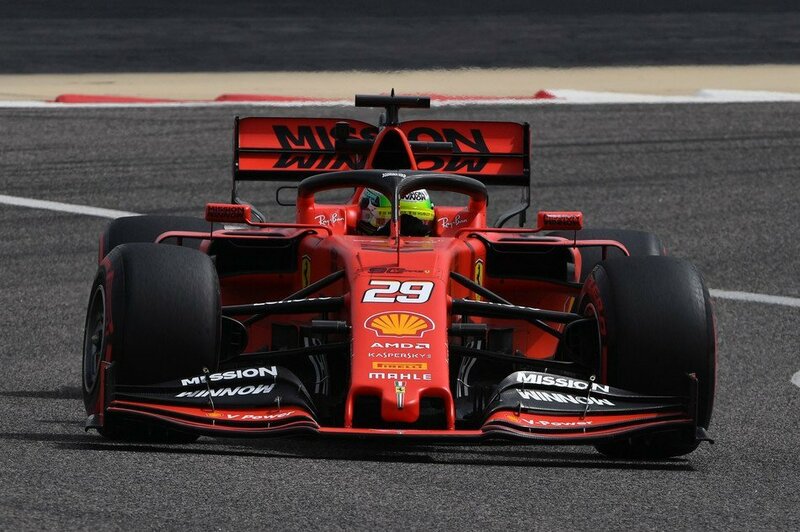 The SF90 is incredible because of the power it has, but it is also smooth to drive, and that’s why I enjoyed myself so much. 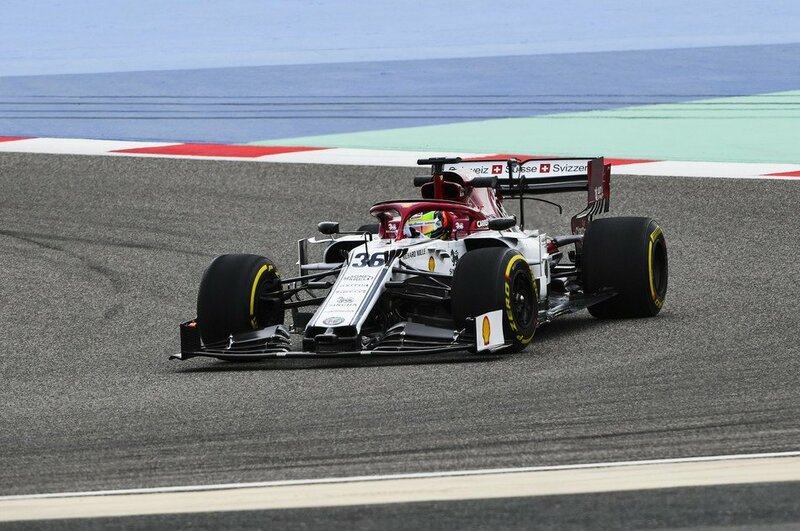 I was impressed by the braking power an F1 car has. It seemed to me you could brake later and later and the car would have made the turn anyway. 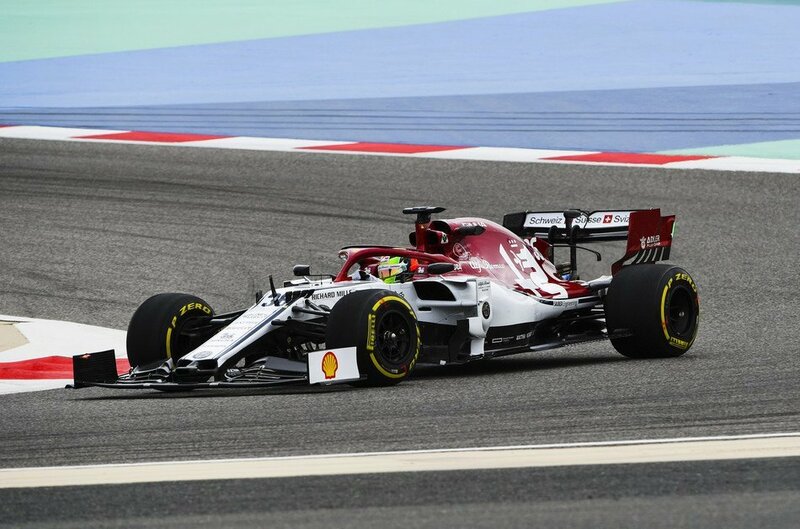 I would like to say thank you Ferrari for this incredible opportunity and I’m looking forward to test the Alfa Romeo tomorrow. What I'm going to say probably upset some people here, but I don't think people should jump on to Mick bandwaggon this early. 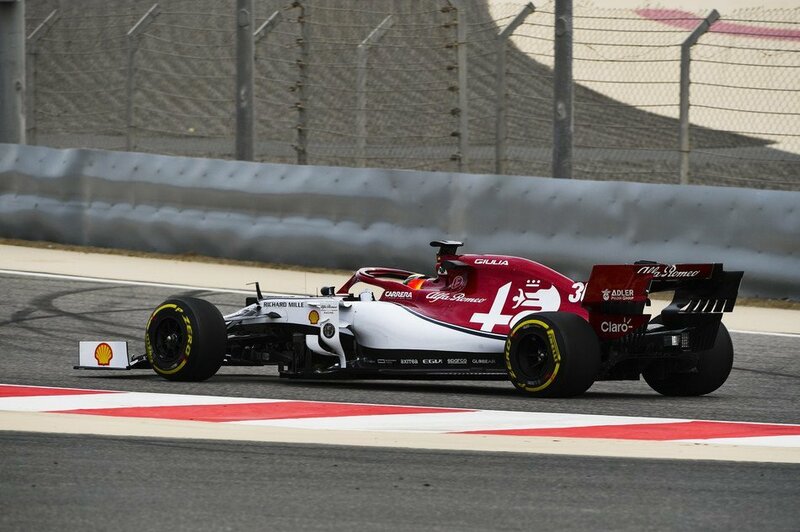 I know it was his first F2 race, but he didn't really impress me in his first race, not like Leclerc anyway. 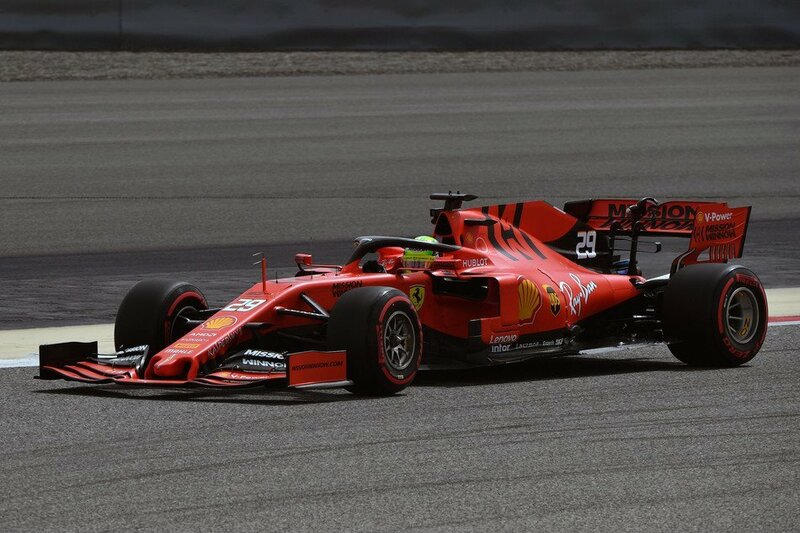 And speaking of Leclerc, he IS Ferrari's future. 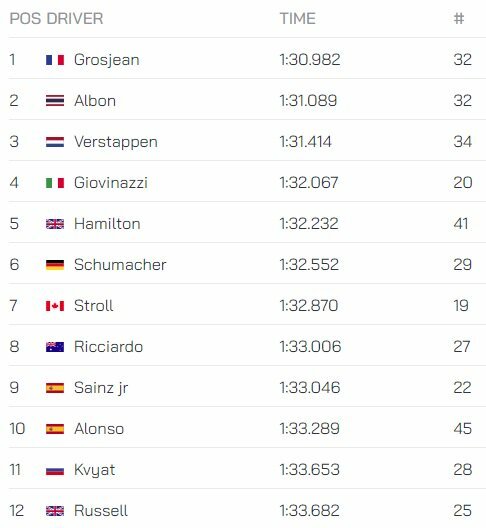 Also Leclerc's junior career is way better than Mick's and I'm unconvinced he'll ever challenge Leclerc as Ferrari's number one driver. 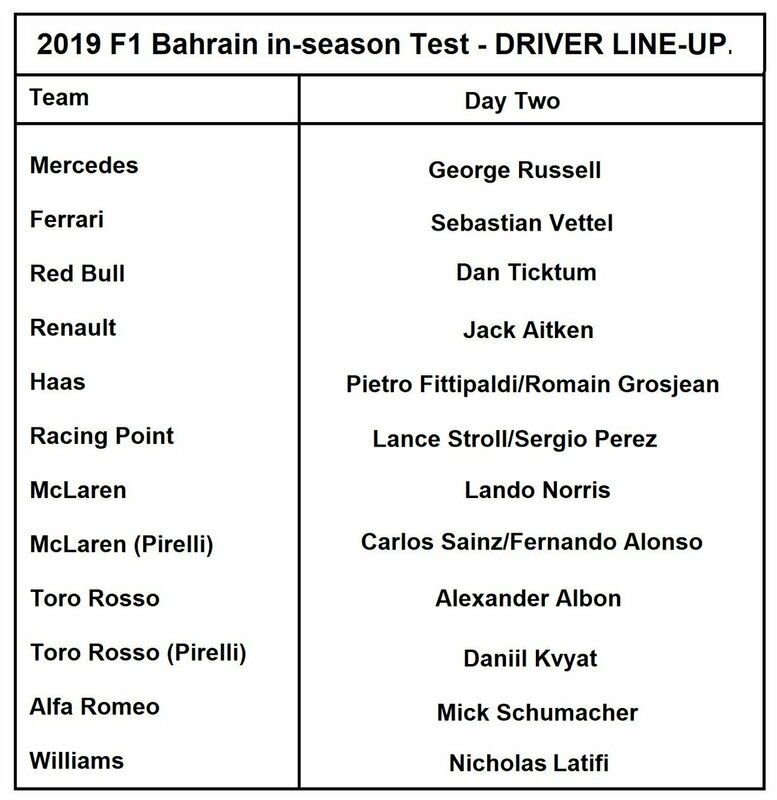 Bahrain already showed what Charles is capable of. 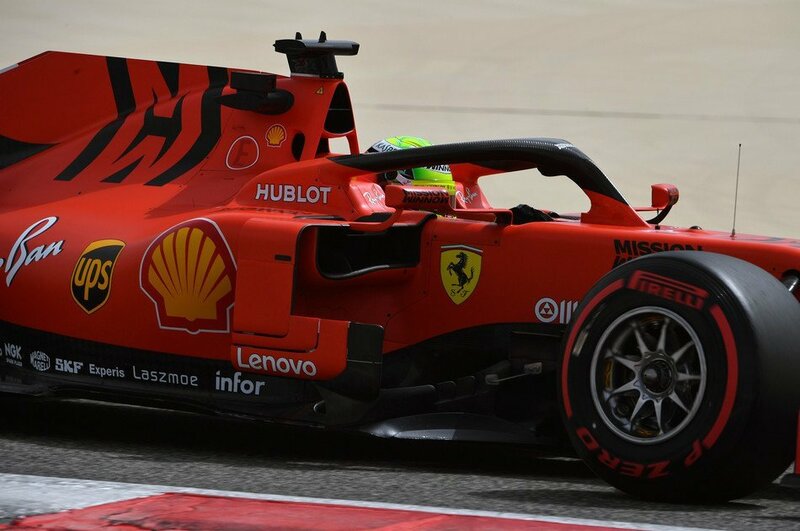 Last edited by tifosi1993; 2nd April 2019 at 18:52. 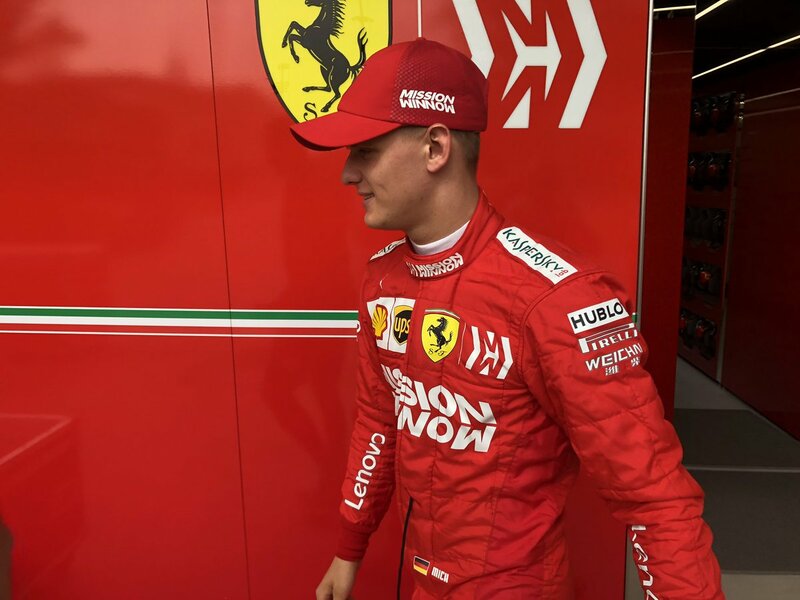 And speaking of Leclerc, he IS Ferrari's future. 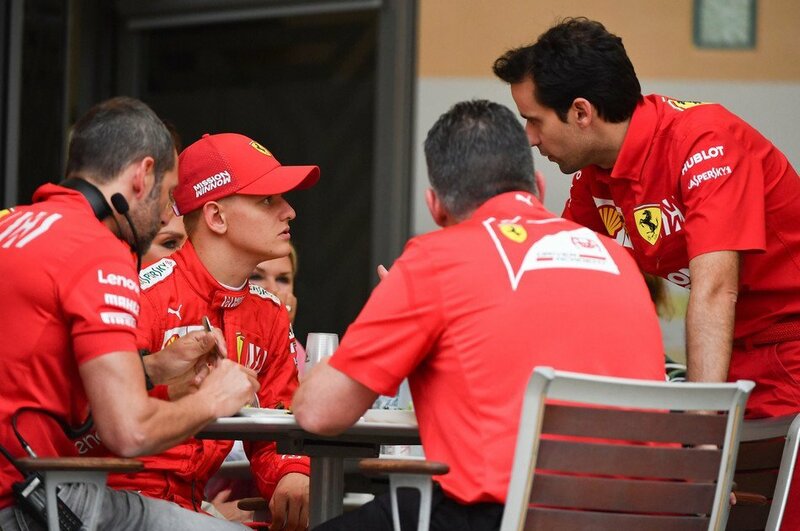 Also Leclerc's junior career is way better than Mick's and I'm unconvinced he'll ever challenge Leclerc as Ferrari's number one driver. 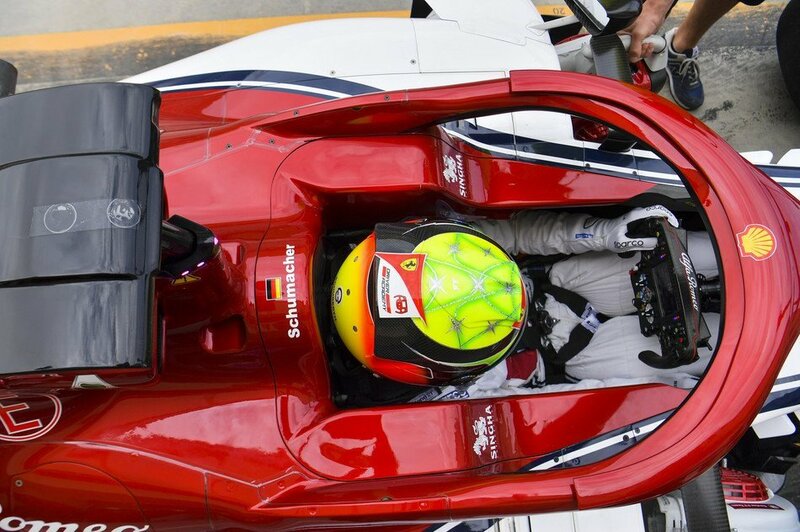 i watched Mick last year at Silverstone WEC, the year he won the Euro F3, his race craft and skills are top notch. 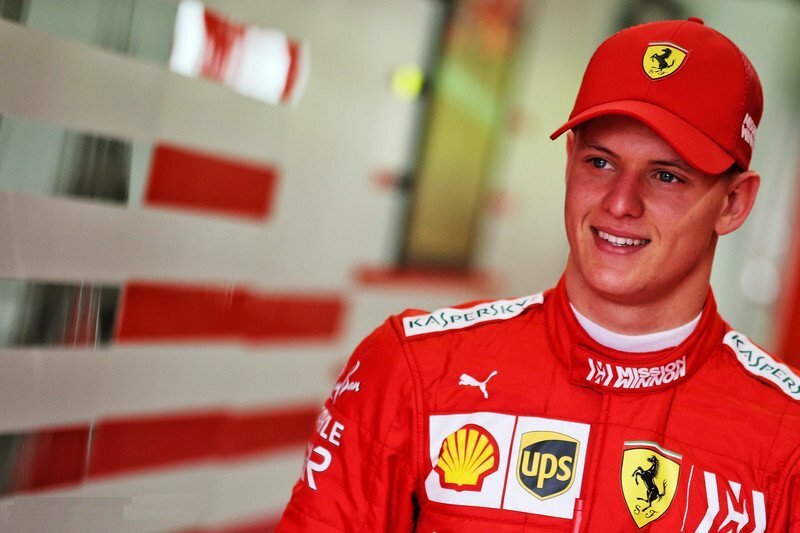 He and Charles are our future. 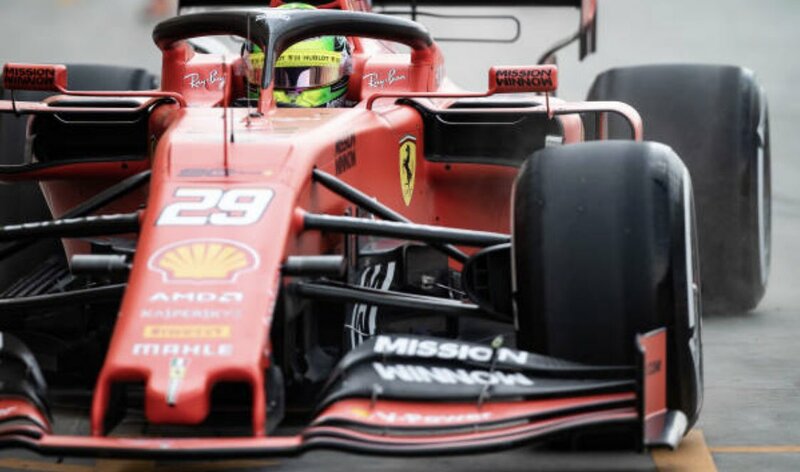 I watched that race at Silverstone in the AF Corse pits, we even had Adrian Newey in there watching him and cheering him on. 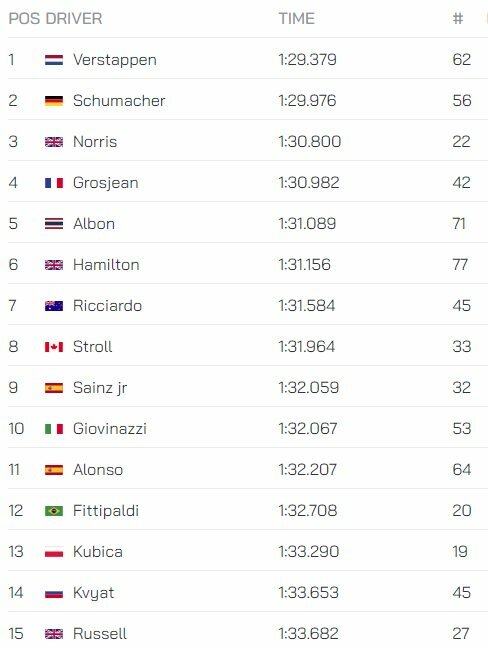 I'm not saying Mick is bad or anything, all I'm saying is give him some time. 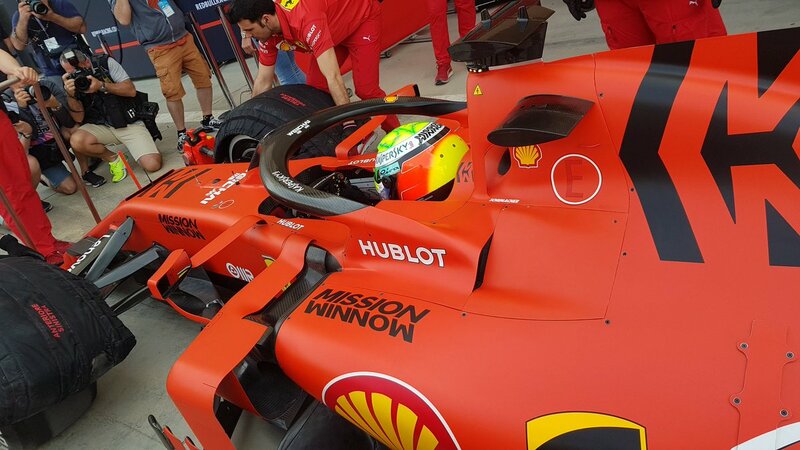 F2 is a completely different ballpark than F3, let's see how he performs there. 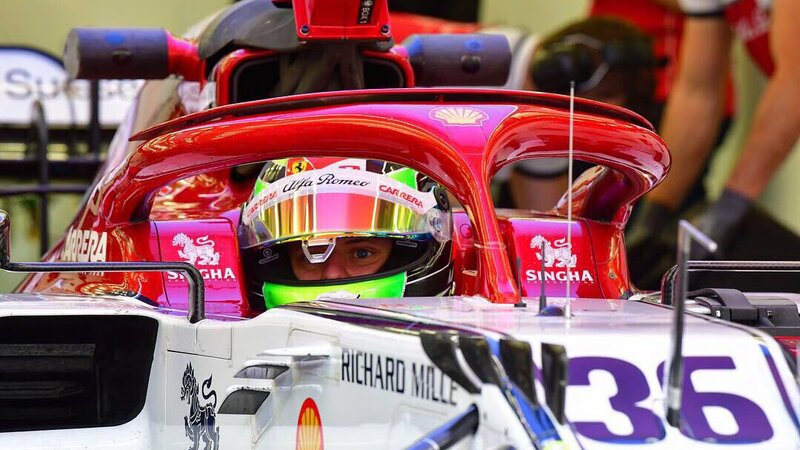 If he completely dominates F2 then fine...give him that 2nd Ferrari seat as soon as possible. 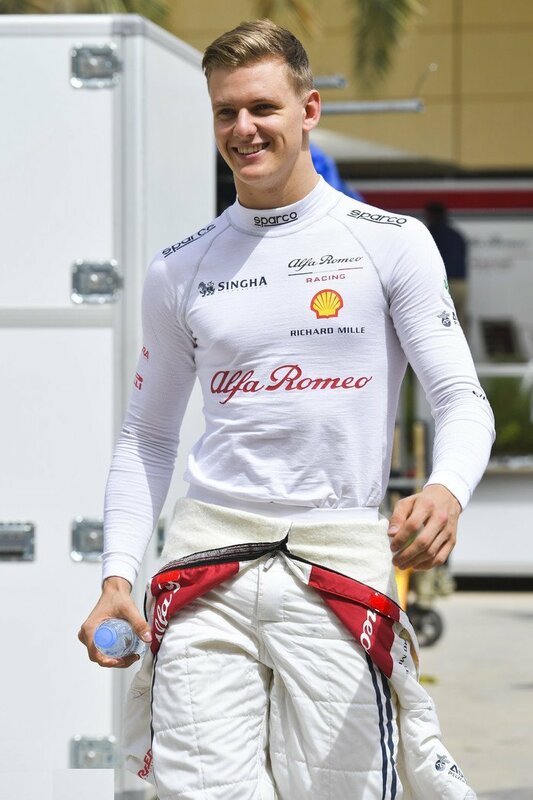 But for me, we already have our next WDC, Charles Leclerc. 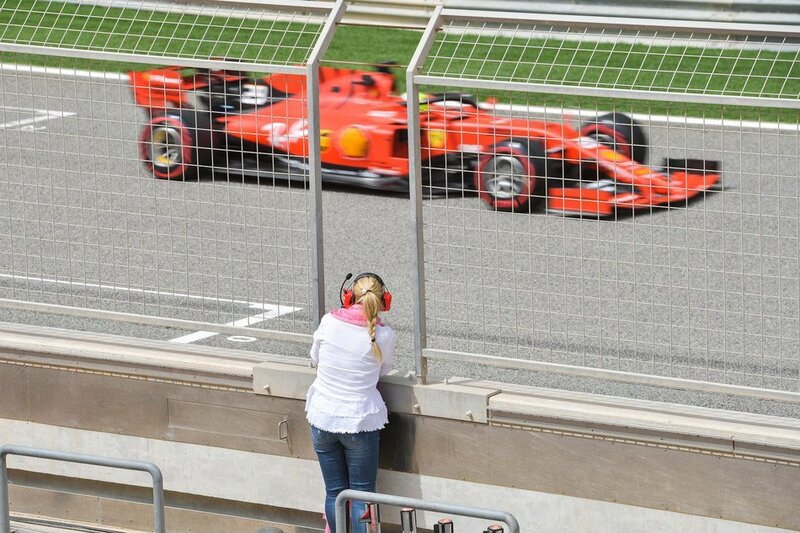 MS trained & motivated a young Vettel. 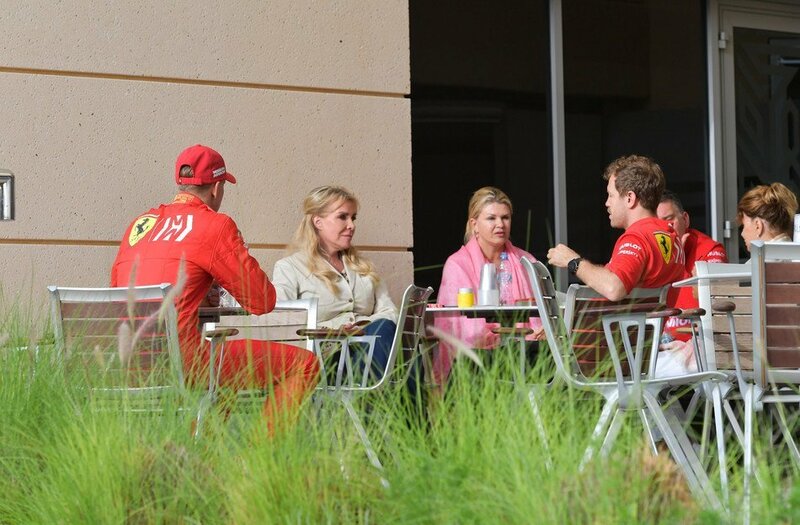 Now, Vettel is training and giving advice to MS's son. Now the circle is complete. meditate on this....I will. (Kinda has a Star Wars feel to it). Like father like son. 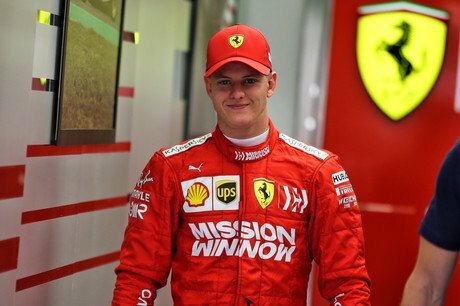 Can't wait to see him alongside Leclerc. Very well said! Charles is doing even better than expected! 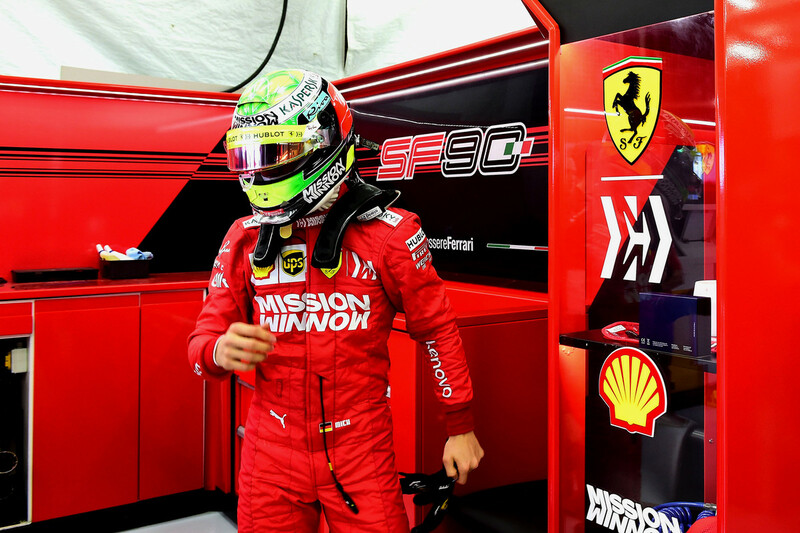 Just his 2nd race and but for his car not making it, he would have had a win, pole, fastest lap . podium . 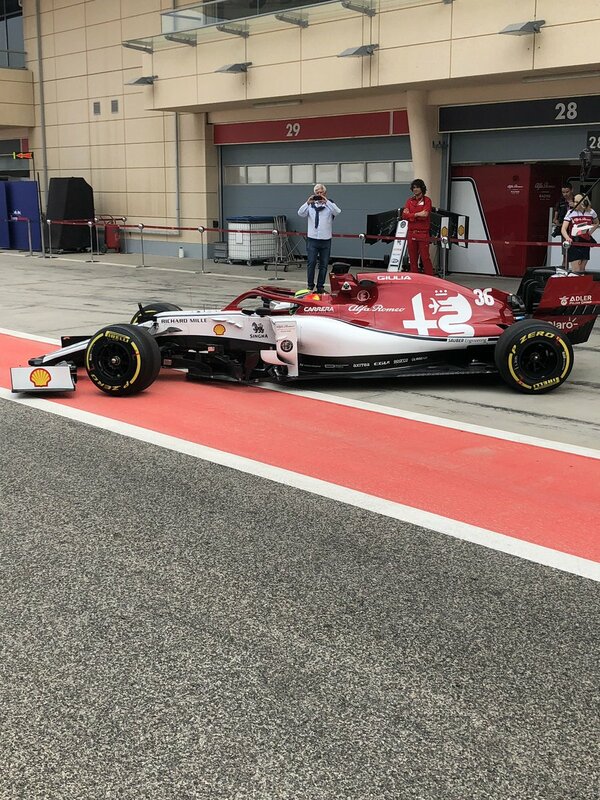 Also Ferrari has Antonio G . to check out during this season. 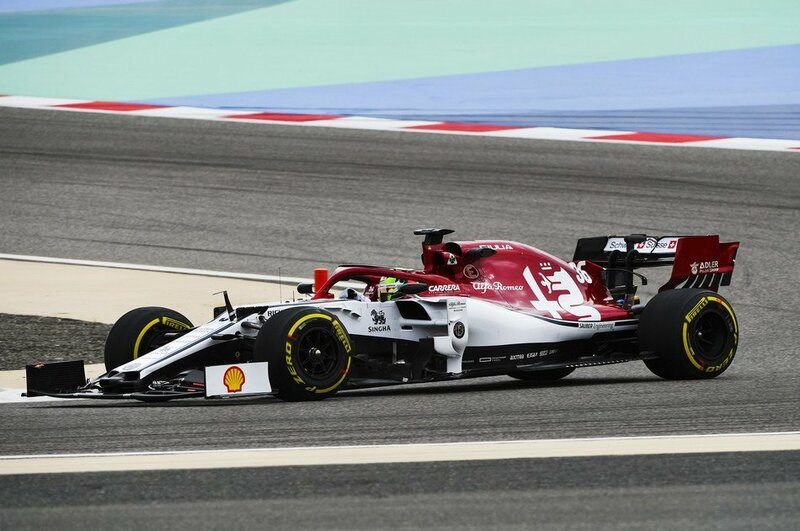 A year with Kimi and in F-1 , he may very well be deserving of the seat! 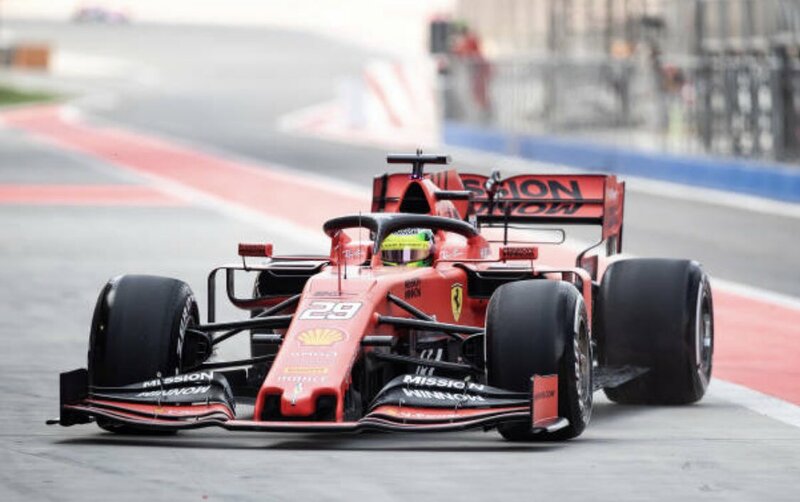 Poor Mick let slip that the SF90 has over 1000 hp that's massive fix the issues and the Ferrari is untouchable it's a very powerful car and brilliant to drive he stated .